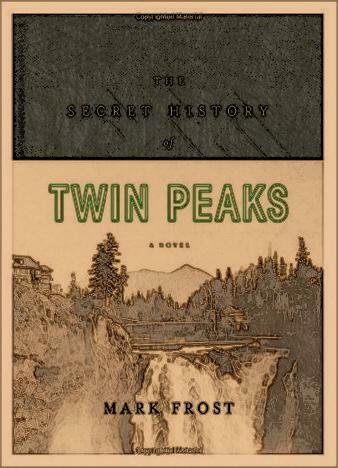 epub.us - THE SECRET HISTORY OF TWIN PEAKS THE SECRET HISTORY OF TWIN PEAKS - It's Over 9000! The majority of the modern-day society doesn't really know that Mark Frost was one of the original creators of the game-changing series and that he's finally back with The Secret History of Twin Peaks - the long-awaited story that the die-hard fans will be super happy to read and learn what really happened in Twin Peaks. It took the author of this book 25 years to come around, so, the anticipation is, obviously, enormous. At its core, this novel is a mystery thriller that builds up on and enlarges the original series that forever changed TV back in the day. Basically, the main story that we all saw on the show, is turned into a larger, more layered narrative with a fair share of twists and turns. You'll get to read the journals of both Clark and Lewis and learn more about the jaw-dropping finale of the series. The critics are calling The Secret History of Twin Peaks the ideal "warm-up" before the epic Showtime series arrives. If you want to refresh your memories and learn a few interesting facts about the Twin Peaks world, grab a copy of this book and get yourself in the right mood. 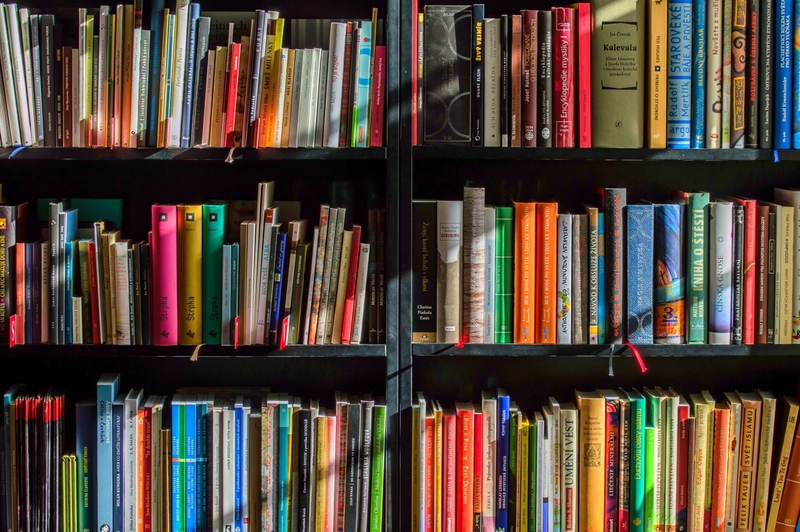 If you're a big-time fan of the show, you'll be delighted by all the tiny links, references, and hints that are all over the book. Again, you'll have to know the original series by heart, but it's safe to say that it's well worth it, because you'll get to enjoy Mark Frost's writing genius only if you remember the events that occurred 25 years ago. On the other hand, even if you're not a "geeky fan", you'll still get a nice kick out of this book, simply because it's well-written, fast-paced and suspenseful.